In this LIVE online course, Dr. Doni will guide you to address MTHFR and other relevant SNPs. 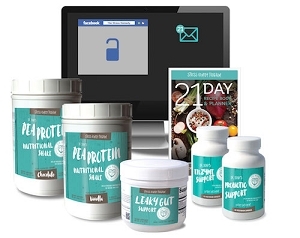 It includes three, one-hour online sessions with Dr. Doni where she will guide you (as a group) through the process of optimizing methylation with her proprietary method. 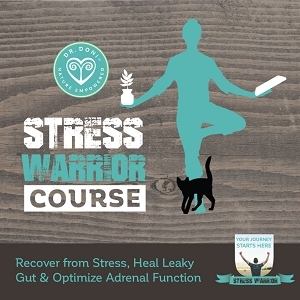 If you see patients with MTHFR, this is the course for you to feel confident knowing what to do and how to optimize methylation with a fail-proof method. 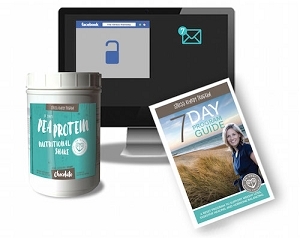 Dr. Doni developed this method over 5 years and with thousands of patients, including herself. You will need to have completed an Ancestry or 23andme panel yourself. Strategene report included in the course. The course begins January 10th. Live on Zoom with Dr. Doni. Space is limited to optimize the experience. Be sure to reserve your spot now! 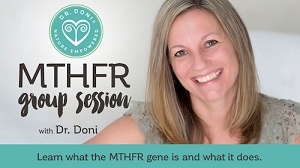 You will receive a certificate showing that you are trained in Dr. Doni's MTHFR method.